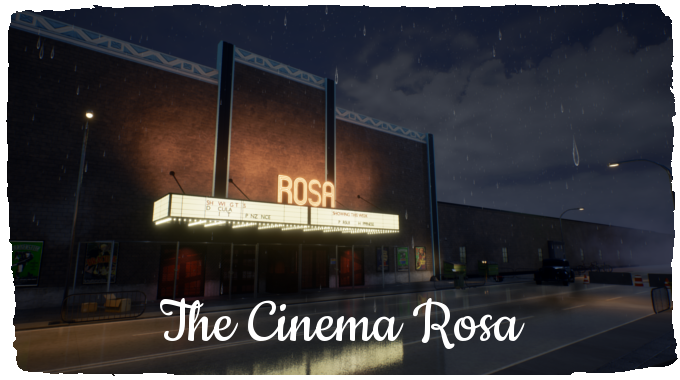 The Cinema Rosa is an immersive puzzle exploration game set in an abandoned cinema. 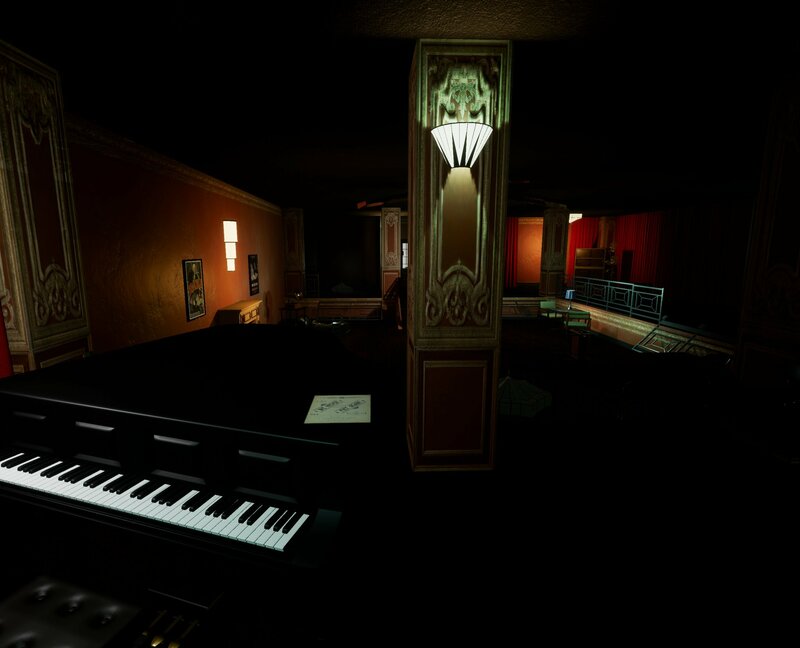 As you explore, you encounter various notes, objects and puzzles that you can interact with, reconstructing the cinema back to its former glory days. The game is due for release in March, 2019 on PC and Mac. (Powered by Unreal Engine 4) It is currently on Kickstarter. 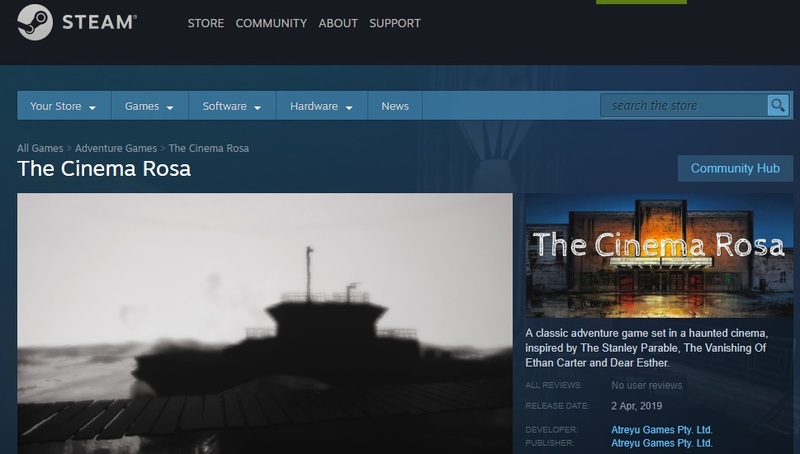 We've just launched The Cinema Rosa on Steam - to some fantastic press reviews and feedback. Get your copy TODAY.